After Regestering, Make the appropriate payment. Just use the pull down to select the correct total to be paid if registering more than one child. (Note, if registering more than 3 children, contact our office for instructions.) 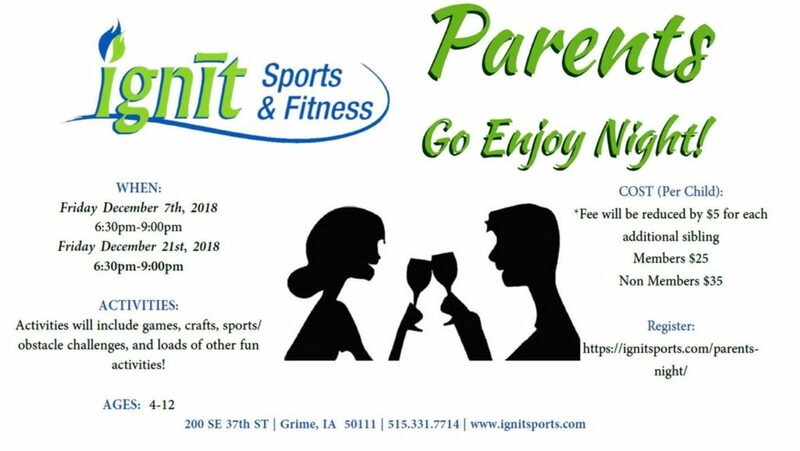 and the date your child will be attending.